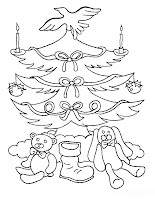 Pine Trees coloring pages. 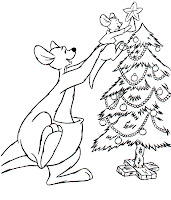 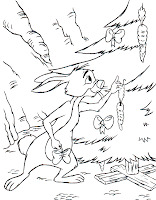 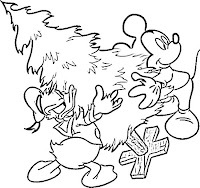 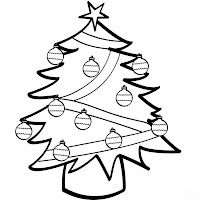 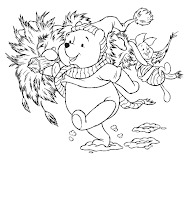 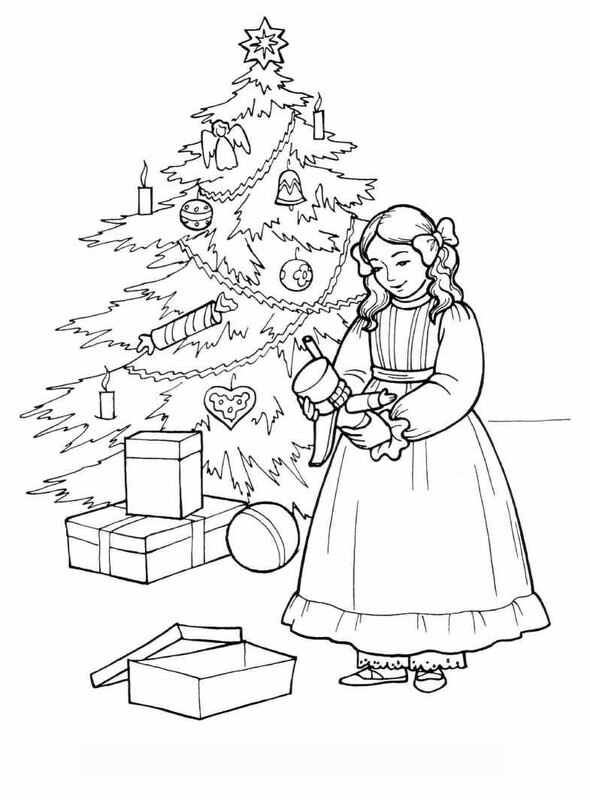 Welcome to PINE TREE coloring pages! 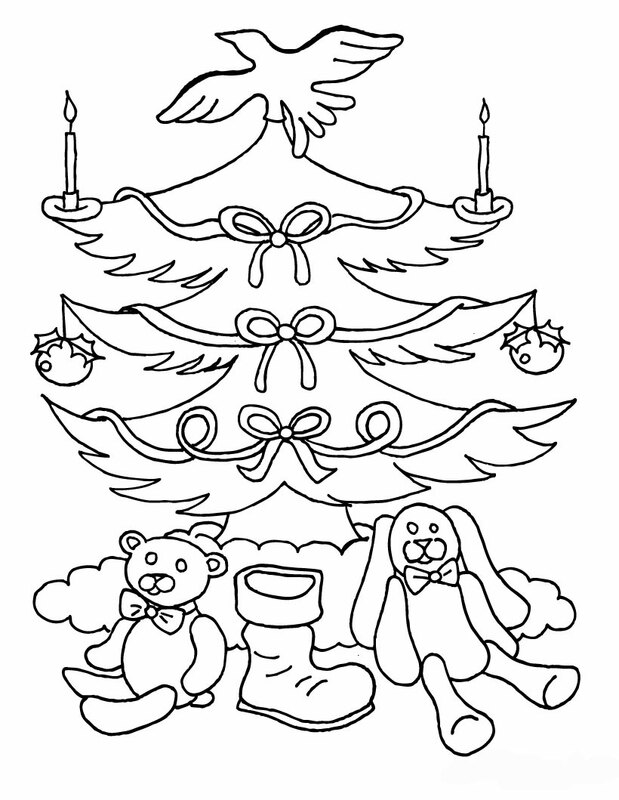 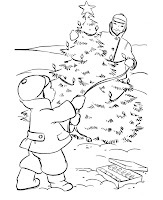 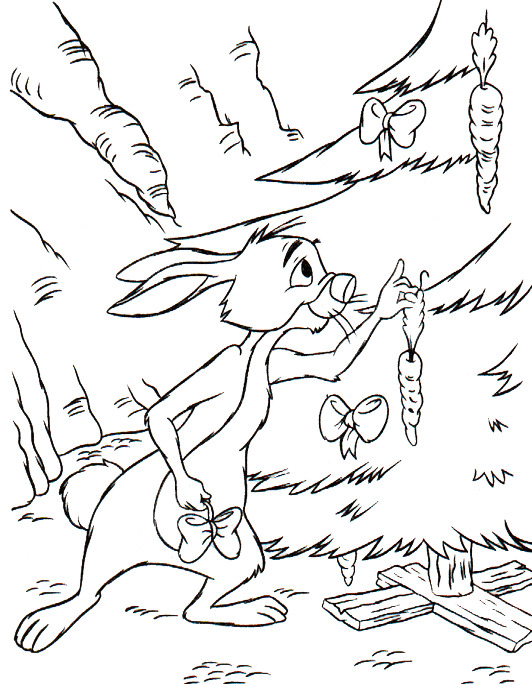 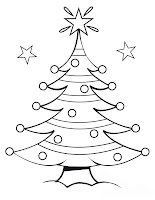 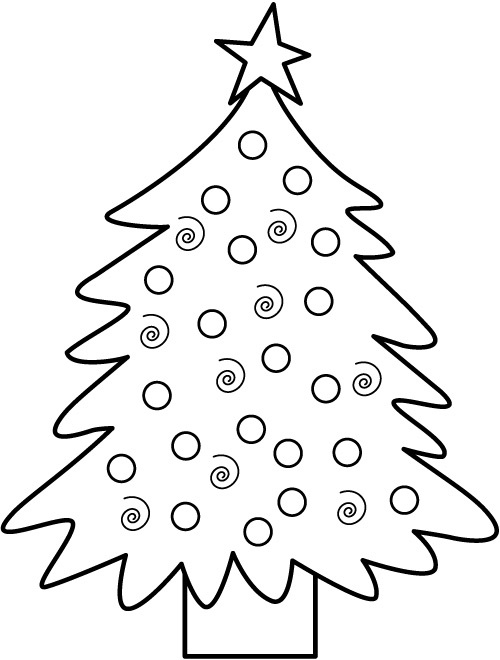 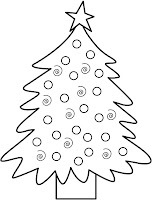 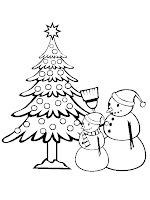 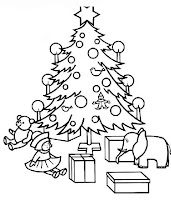 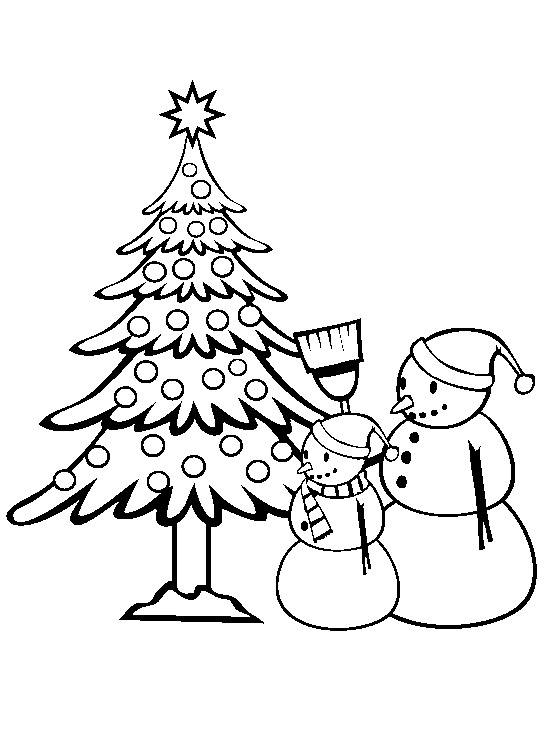 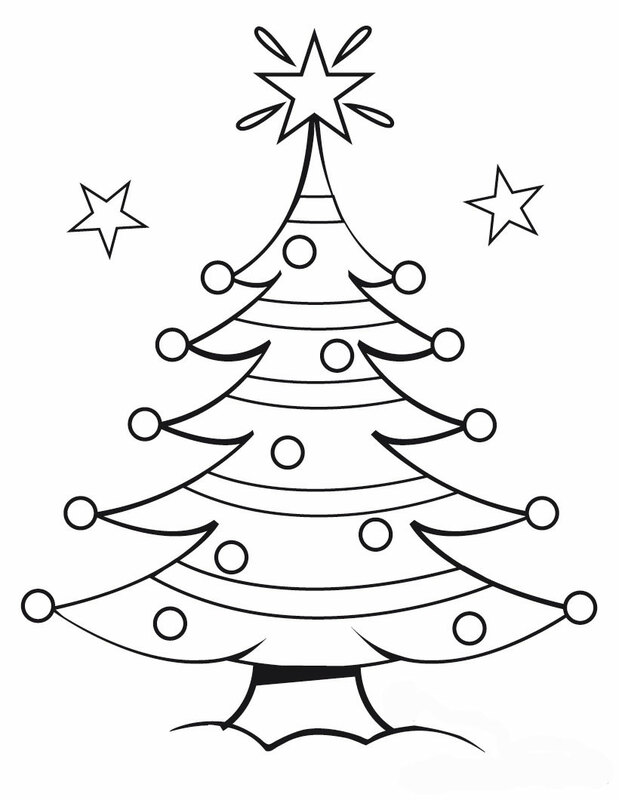 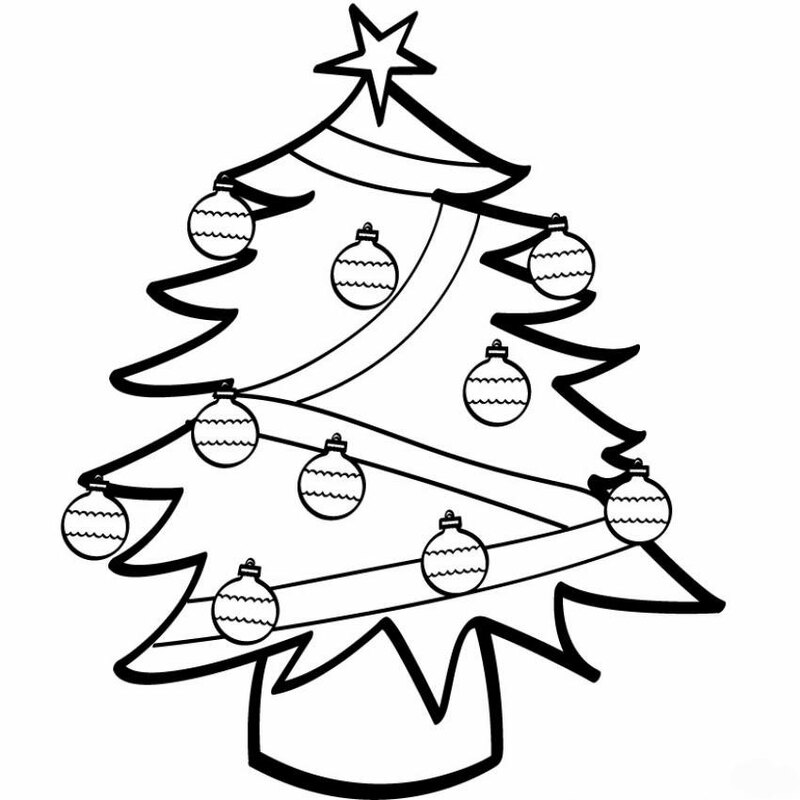 Enjoy coloring the Pine tree coloring page. 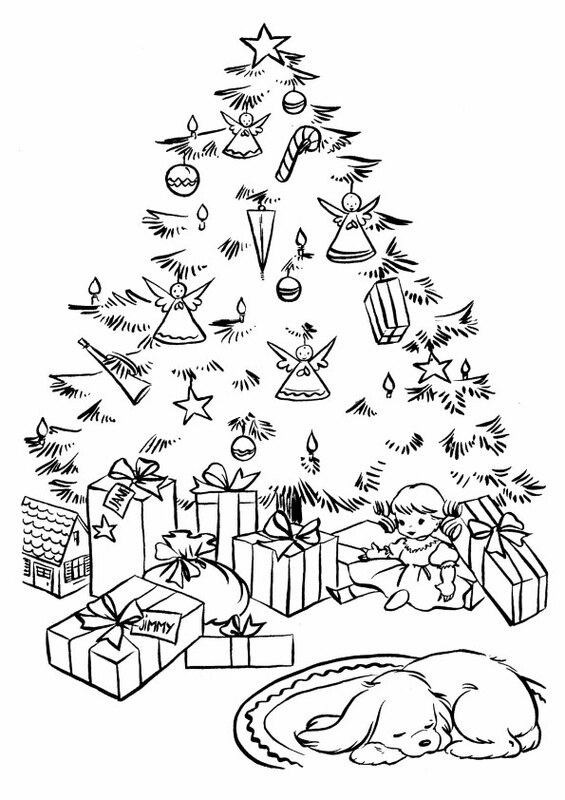 Pine Tree coloring page that you can customize and print for kids. 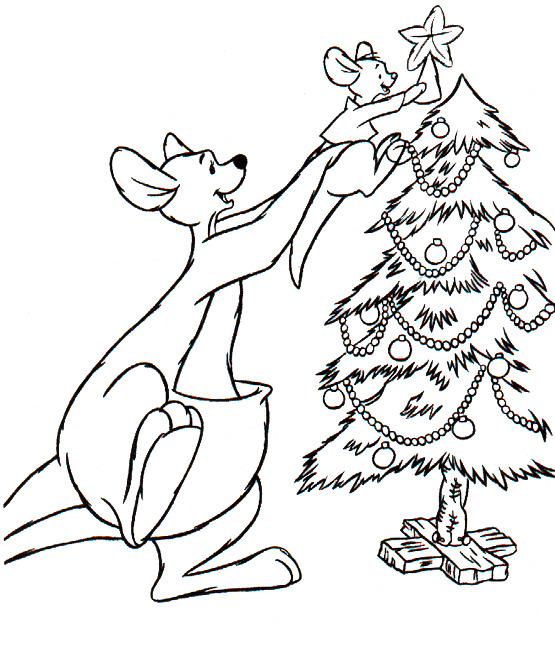 Coloring page Pine - coloring picture Pine. 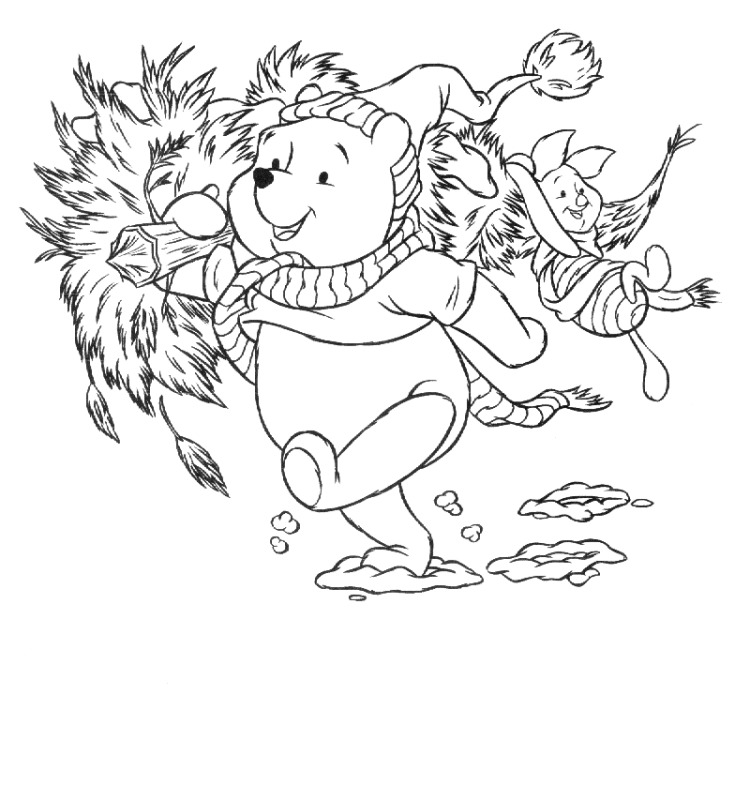 Free coloring sheets to print and download. 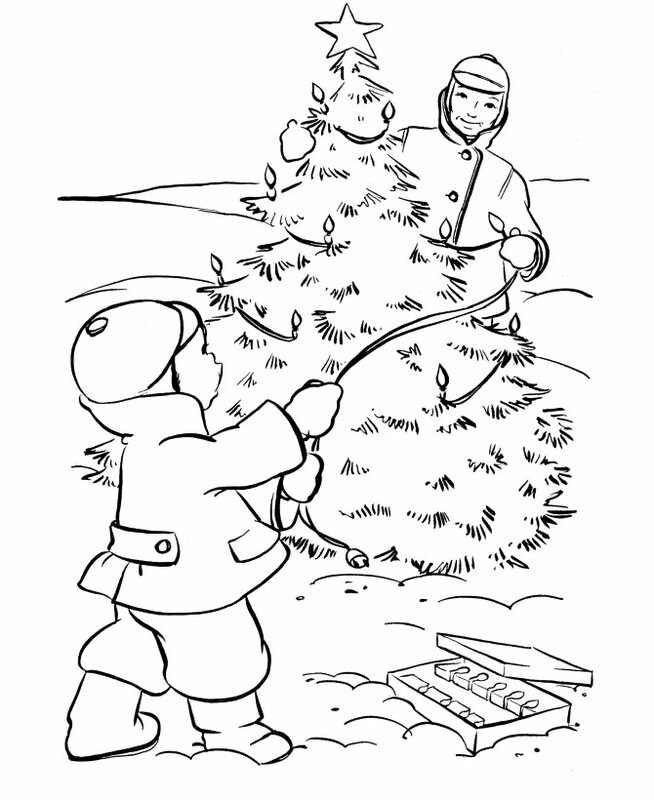 Pine tree forest coloring page. 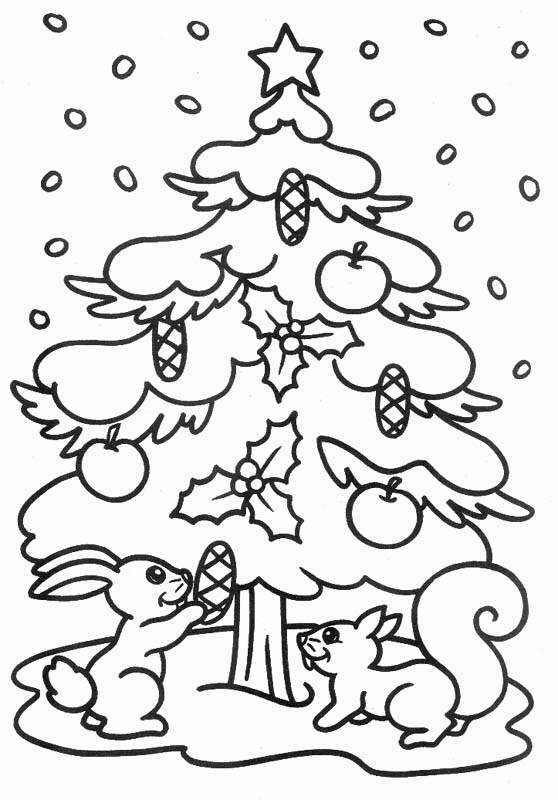 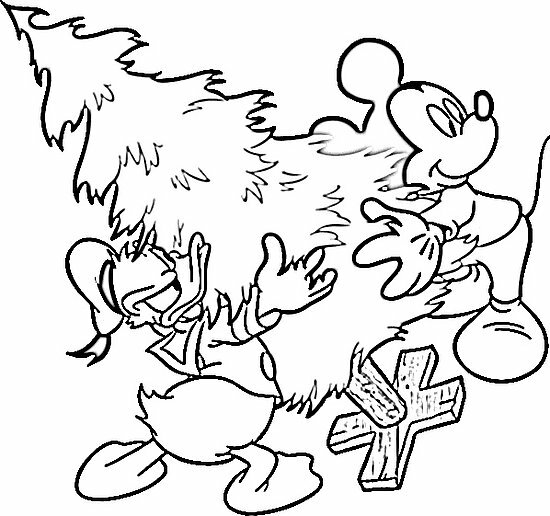 Print this coloring page. 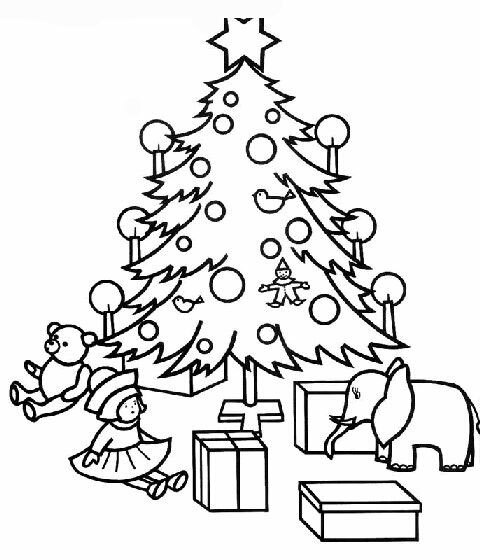 Pine tree forest coloring page. 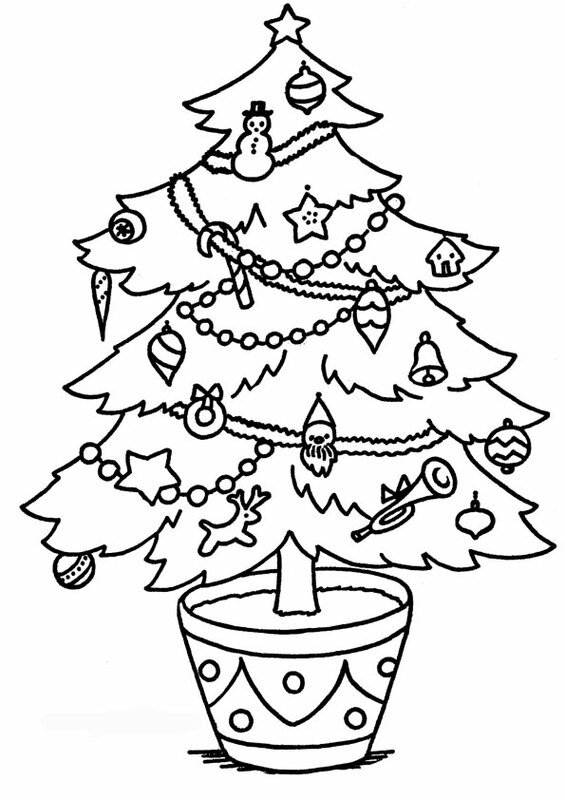 Free Large pine tree from the high mountain coloring and printable page.